With so many patients’ back injuries and pain stemming from soft tissue injuries, it is important for physical therapists to be aware of all the various types of treatments that have been developed to aid pain relief, mobility, and rehabilitation. One that you could put on your radar, that was actually originally developed by athletes, is Graston Technique (GT). This patented, interdisciplinary treatment is said to be used by more than 15,000 clinicians across the globe, as well as hundreds of sporting organizations (both professional and amateur), and even many different colleges and universities. Read on for the lowdown of the Graston Technique today. The Graston Technique was conceived, originally, by an amateur athlete by the name of David Graston. He was frustrated by the lack of rehabilitation progress he was seeing in his knee after suffering a debilitating injury during a water-skiing outing. Graston tried surgery and conventional therapy without as much success as he hoped, so he applied his professional background in machining to come up with a number of instruments to try to treat his soft tissue injuries with non-surgical personal injury care. Once he saw some signs of recovery personally, he decided to collaborate with personnel (both medical and research staff) at Ball State University and Ball Memorial Hospital in Muncie, Indiana. There, they worked on further developing the technique and the instruments he had created. The Graston Technique was born as a result. In 1994, the parent company of Graston Technique, TherapyCare Resources Inc., opened an outpatient clinic in Indianapolis. Here, data was gathered on the outcome of using the technique for a wide variety of both acute and chronic patient injuries. After 5 years, the firm decided to devote all of its attention to teaching and training clinicians in the field, and further research was also conducted. 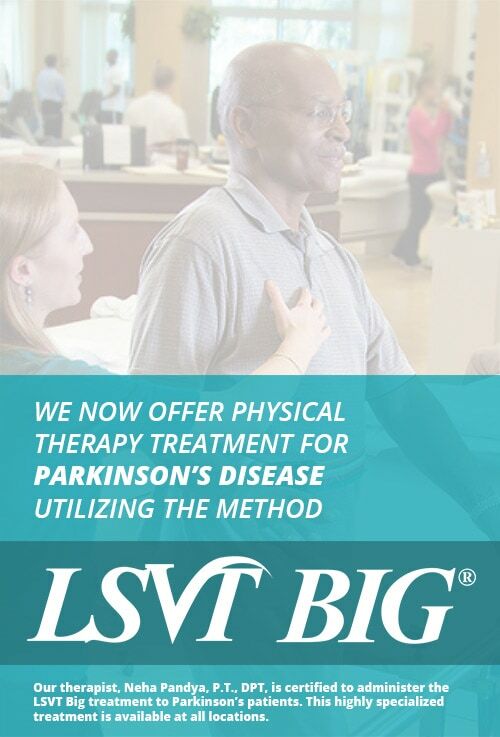 Today, the company advertises GT as the leading modality in Instrument-Assisted Soft Tissue Mobilization (IASTM). The modality is designed to let practitioners address scar tissue and fascial restrictions in patients, and to help those with pain and injury maintain their optimal range of motion. The treatment is used by clinicians such as physical therapists, chiropractors, occupational therapists, athletic trainers, and hand therapists. During a GT treatment, trained clinicians move the GT instruments over the affected areas to find adhesions. 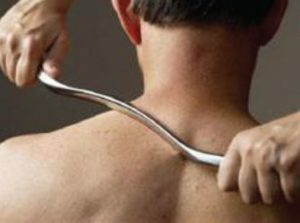 Once they do, they use the instruments to help break up fascial restrictions and scar tissue. They can get as deep into the tissue as they deem necessary, and according to the patient’s pain level and tolerance. While soreness during and after treatments can occur, practitioners are trained to recognize symptoms and to adjust treatments accordingly. It is said that, over time, using the GT instruments combined with clinician pressure, range of motion can be restored and associated pain reduced or eliminated. This is because the adhered fibers in the body which are targeted can be reduced or eliminated, and eventually become healthy functioning tissue. Patients typically schedule two treatments per week during a 4 or 5-week period, with a positive outcome said to be noticed by the third or fourth session.